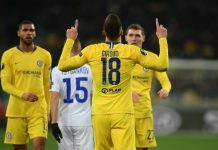 A few months back, I wrote an article urging Chelsea to avoid repeating last summer’s mistakes. It seems as though they have failed to get the message. Chelsea are now in a position that is all too familiar. They left too much business for too late in the transfer market and it’s destined to cause them problems. 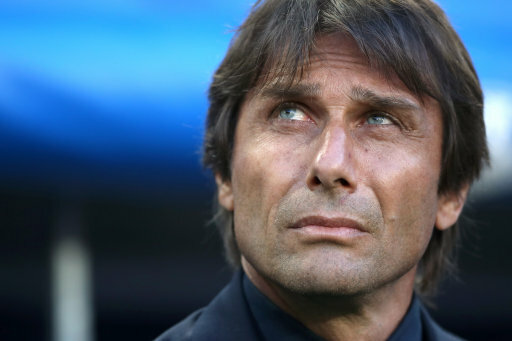 Conte seems set to enter the the season with just four first team defenders. The starting lineup picks itself based on there being no further options. Only Branislav Ivanovic, John Terry, Gary Cahill and Cesar Azpilcueta have played substantial time for Chelsea. And other than the Spaniard, all of these options come with issues. Ivanovic is coming off of his worst season in a Blue jersey, being burned by most wingers in the Premier League on lack pace alone. Cahill has shown himself to be a liability at times, strong in the air, but poor without the perfect guidance from Terry. The pair have been good in the past, but have shown themselves to have holes when they are unable to stay with pacy forwards. This is why we saw Zouma replace Cahill before his injury. Terry is injury prone based on his age. His pace is gone, not that he was ever really known for his pace. He can still be a major contributor, based on his ability to read the game, but to rely on him to play every match at this stage is simply foolish. Azpilicueta is the only solid option, though it would be refreshing to see him fulfill his potential on the right side of Chelsea’s defense. He can be more impactful going forward this way and remain one of the league’s premier one-on-one defenders. Outside of these 4, Chelsea are bare at best. Michael Hector is widely unknown. Boasting potential, the Englishman played for a struggling Reading side last season. Ole Aina has had a strong preseason, but shouldn’t be widely counted on just yet. Baba Rahman was loaned to Schalke, citing his need for more playing time. The Ghanaian represents a more attacking fullback than Conte is comfortable with and for good reason. It also seems as though Matt Miazga will go on loan, though he can hardly be counted on as a major option just yet. So where are the signings? 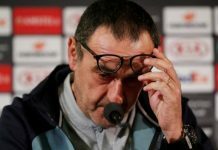 How has last season not woke the management at Chelsea? The writing’s on the wall for another poor season. Perhaps it could even be worse, based on how few numbers they have to make up the back. Zouma may return and be a solution, but no one knows for sure when that will be and if he will be back to his best. Chelsea are in desperate need of at least one centre back and one full back. Preferably a centre back that can shoulder the burden when Cahill and Terry move on, but also one that has the experience to make an impact now. Also, a left back that will allow Azpilicueta to play on his more favored side. This will give Chelsea more options going forward. Ricardo Rodriguez of Wolfsburg is my preferred choice here. 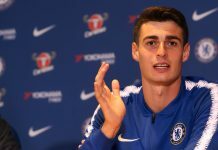 The 23-year-old, soon to be 24 is the perfect option for Chelsea to add. He has had a good start in the Bundesliga, learning to be creative going forward and deal with the creative talent in Germany. A full international as well for Switzerland, the youngster is no stranger to playing on the biggest stages, including the Euro 2016, where he made a strong showing before their exit to Poland. 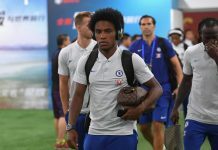 Rodriguez would allow Chelsea to build for the future around Azpilcueta and himself for the future, while also immediately improving the side. He is ready to start and succeed in the Premier League. 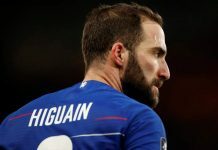 At centre back, Chelsea need an experienced option who can come in and make a difference right away. Bonucci looked the best option, but with his pledge to Juventus, Kalidou Koulibaly of Napoli seems to be the Blues preferred target. The 25-year-old is coming off of a strong year in Naples, starring for the Italian side, while also demonstrating room for improvement. 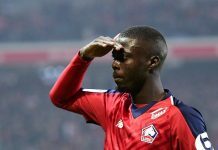 The long-term prospect of Koulibaly lining up next to Zouma for years to come is mouthwatering at the very least. The biggest issue remains timing however. 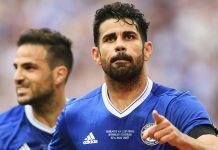 Since Chelsea have left their major business for late, they are severely limiting themselves. By providing clubs little time to find a replacement for their stars, they are limiting the options for themselves as well. Last season, Chelsea missed Stones based on money, but more likely timing. They didn’t give Everton the time to find a replacement and the Toffees refused to sell. Stones has now opted for the Sky Blue of Manchester City, as Everton had time to sign Ashley Williams as a replacement. Chelsea are looking at the prospect of failing to sign anyone or worse off, signing someone like Papy Djilobodji last minute. 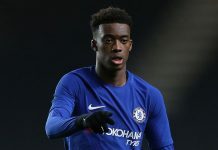 Without cover, it’s highly unlikely that any respectable club will sell a player to Chelsea late in the game, especially the calibre of player the Blues are chasing. If Chelsea start the season with none other than the options mentioned above, the Blues are in for another rough year. 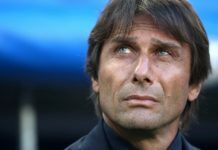 No matter how good of a defensive tactician Conte is, he isn’t a miracle worker and Chelsea’s current options would need a miracle. 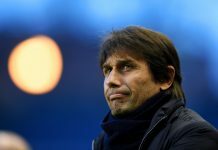 If Chelsea don’t move quickly, they are at risk of wasting yet another season due to poor execution in the transfer market. 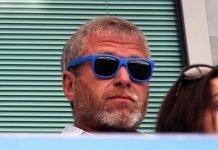 Abramovich can no longer afford to be silent, he must act. His reputation now hangs in the balance.